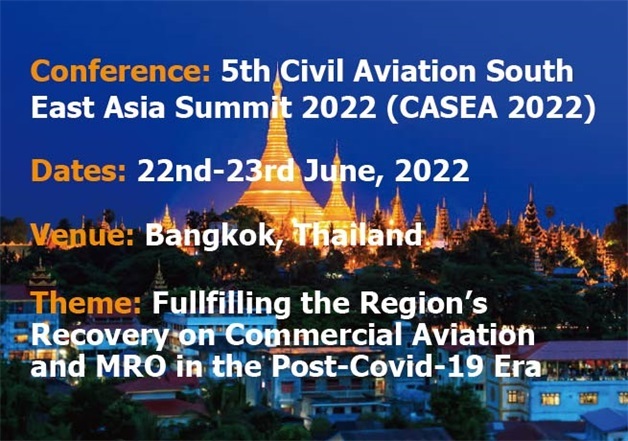 The aviation industry in Southeast Asia has recorded significant growth over the past few years. 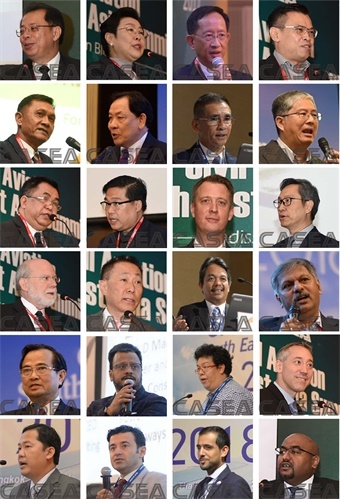 The total seat capacity of Southeast Asia airlines experienced double-digit growth in the four-year period of 2009-2013. It has established itself as one of the world’s fastest growing aviation markets – and has huge potential for more rapid growth. 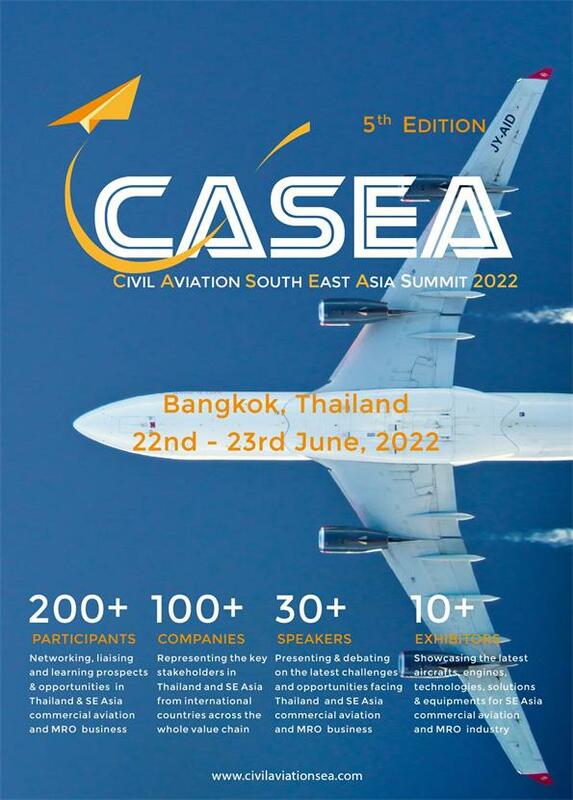 Nearly all of the 10 countries that comprise ASEAN have robust economies and expanding middle classes, resulting in a favorable environment for airlines.